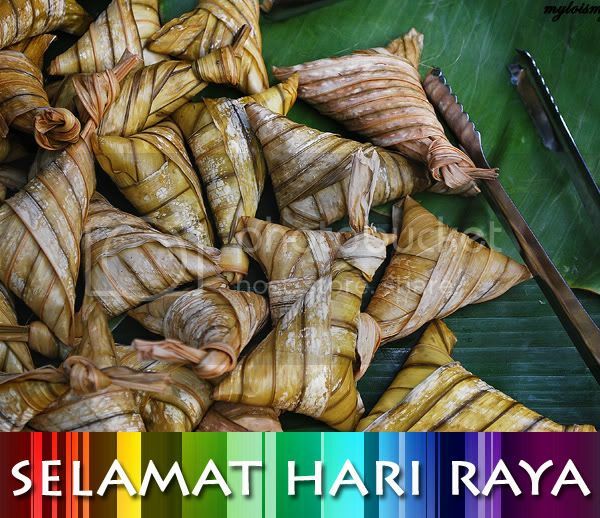 ..:: Selamat Hari Raya Aidilfitri ::..
On behalf of SA admins team, I take this opportunity to convey wishes for a joyous Hari Raya Aidilfitri & Happy Holidays to all members. Please drive carefully and do take care of yourself and your loved ones during this festive period, especially if you’re planning to travel long distances. HAVE A SAFE RAYA !!! Wishing Salam Aidilfitri to all our Muslim friends and happy long weekend to all Malaysians.